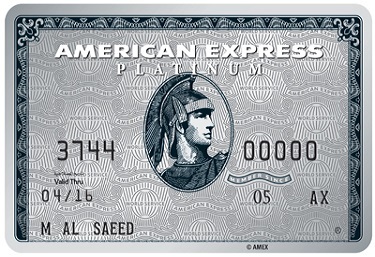 With the American Express Platinum Credit Card, redeem points for complimentary flights and upgrades with 12 airline partners, including Emirates and Etihad. Points can also be redeemed for complimentary hotel nights, shopping vouchers, electronics, fashion accessories, and much more. Complimentary Priority Pass membership, which enables the basic Cardmember and a guest access to over 700 VIP airport lounges in more than 100 countries. Savings on dining, entertainment, health, leisure and shopping. 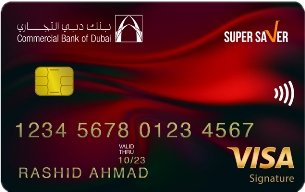 You will always earn 2 full Membership Rewards Points for every AED 4 of spends. Points never expire. Points can be redeemed for complimentary flights and upgrades with 12 airline partners, including Emirates and Etihad. Points can also be redeemed for complimentary hotel nights, shopping vouchers, electronics, fashion accessories, and much more. 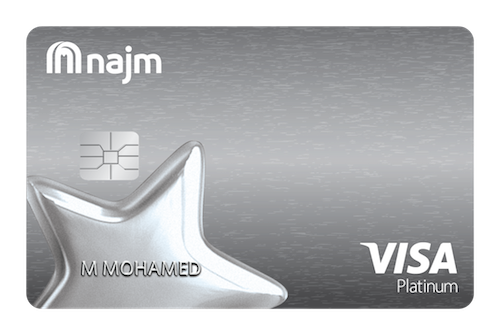 The annual fee of AED 700 will be credited back to you when you spend at least AED 10,000 within the first 3 months of Cardmembership. 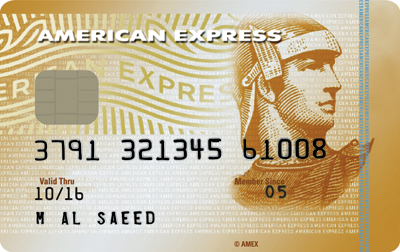 Complimentary Cardmembership can continue for all subsequent years, if you spend up to AED 40,000 annually. So, every purchase brings you closer to receiving your annual fee back. 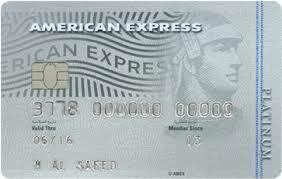 Up to 56 days of interest-free credit. After that, it's just 2.99% per month.